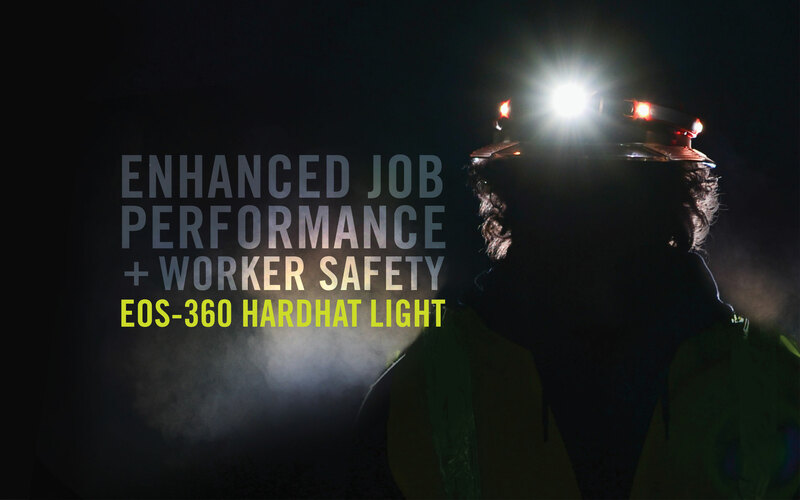 Meet the EOS-360, a Hardhat light offering traditional task lighting and high worker visibility. 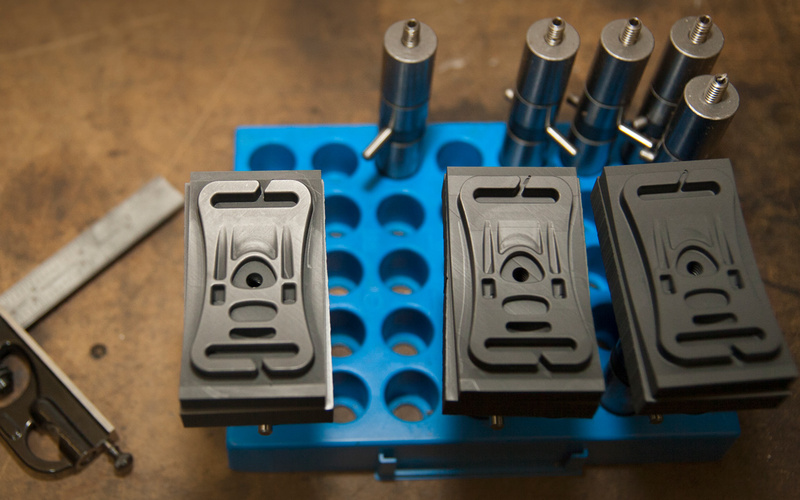 Want to learn more about our newest Industrial product? 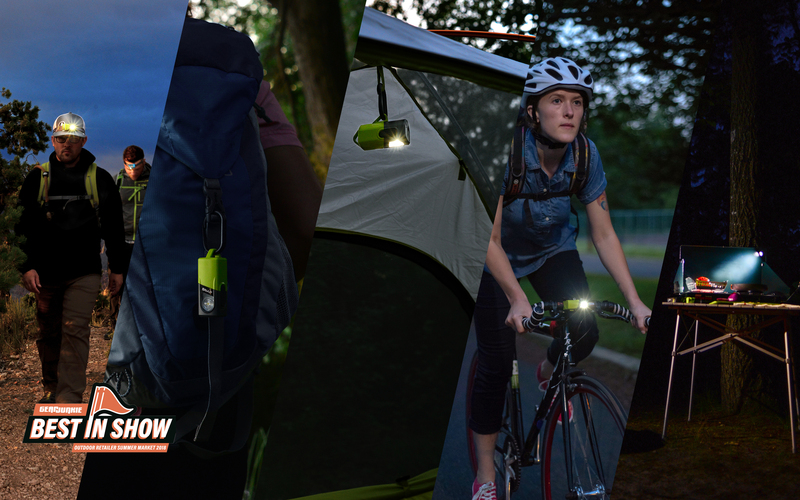 Headlamp, safety flasher, lantern, bike light & magnetic area light: all in one product. 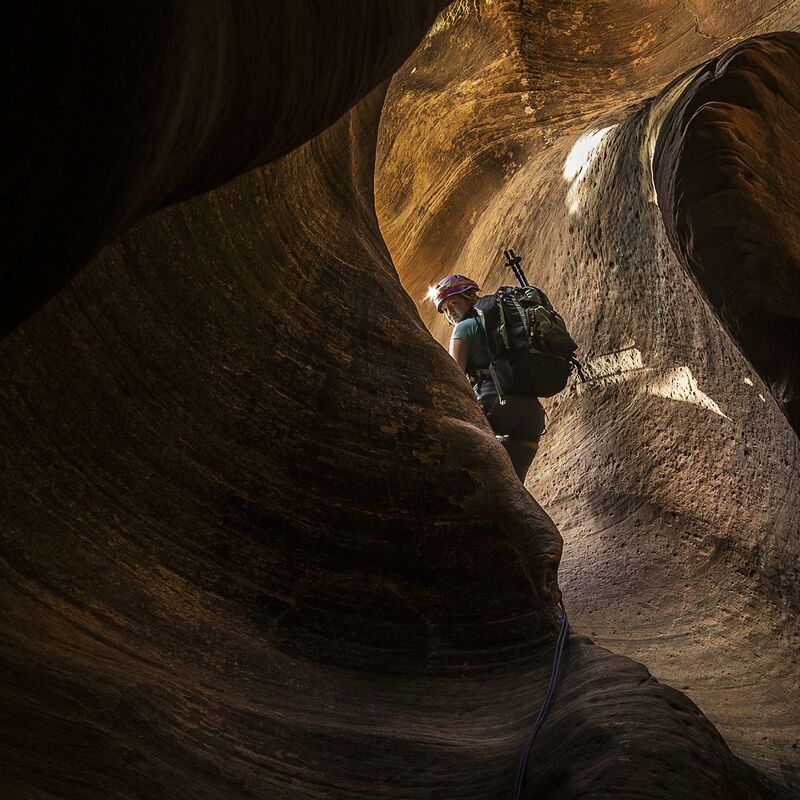 Take a look and see why Gear Junkie & Outside Magazine love the brand new SNAP so much. How will you SNAP + Adapt? 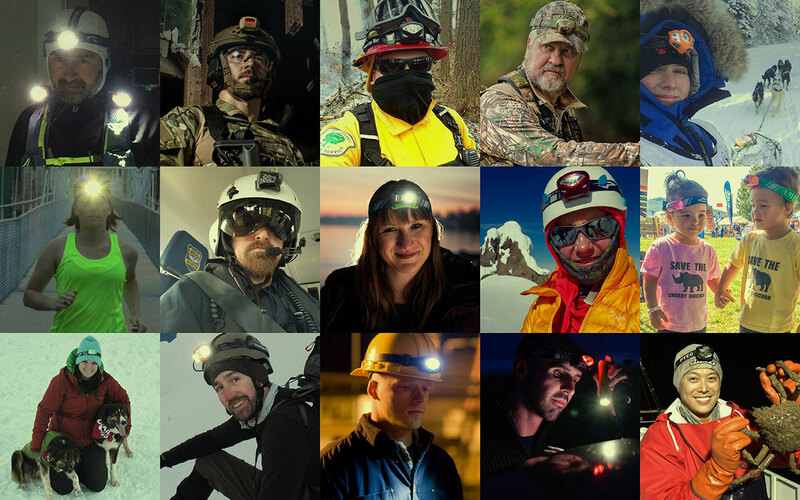 We equip athletes, soldiers, outdoor enthusiasts, divers, tradespeople, and everyday heroes. 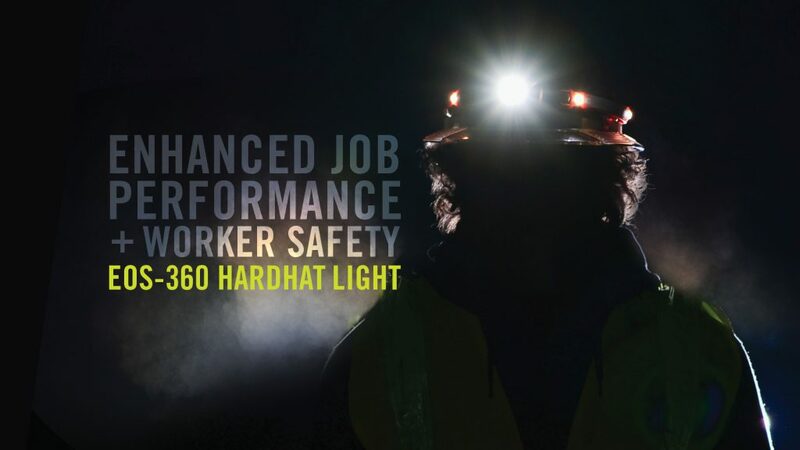 Whatever you do, there’s a Princeton Tec light to help you perform better. That’s our promise. 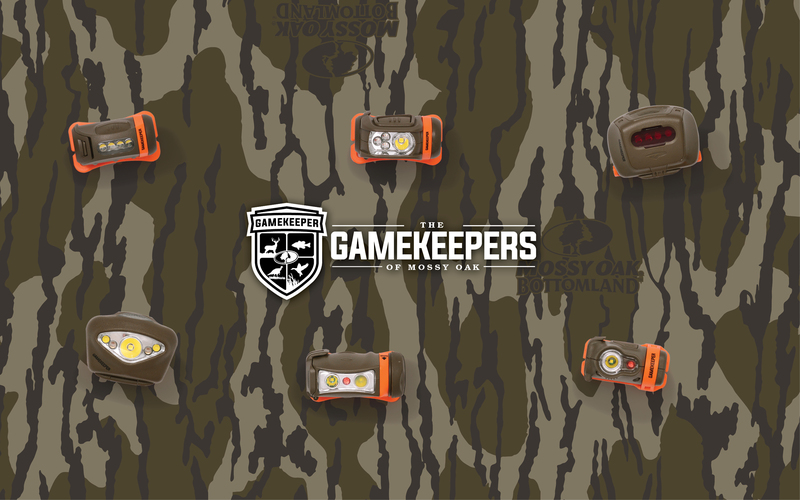 We’re proud to partner with the iconic Mossy Oak brand, and excited to be part of their Gamekeepers mission. 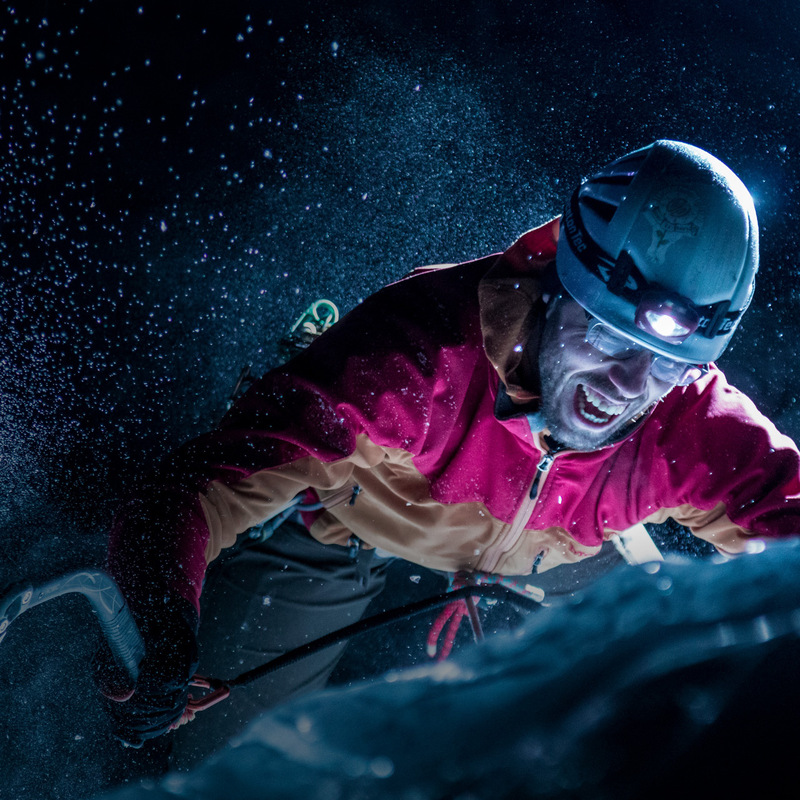 This line-up includes some of our most popular headlamps over the years that range in lumens and features: Byte, Fuel, Quad Tactical, Remix, Sync and Vizz. Want to save on your first order? 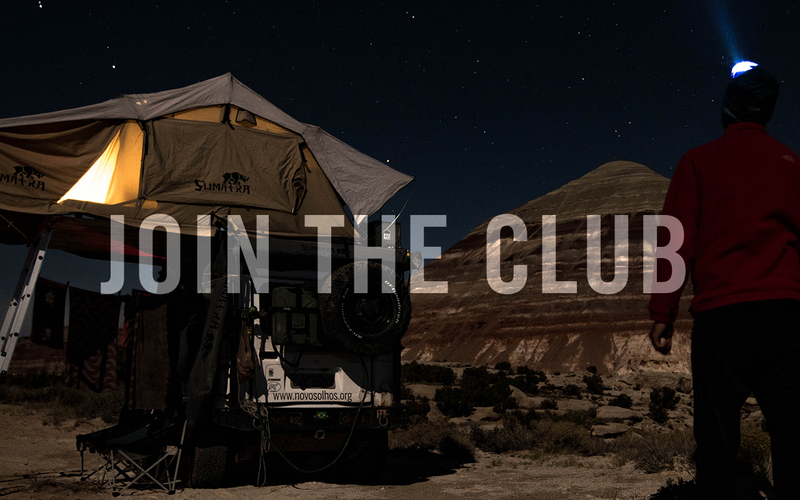 Sign up to be a My P-Tec Member, join our email list & receive a 10% discount code - as well as yearly discounts, news, and stories straight from the Princeton Tec team. We are proud to be an American manufacturer. Princeton Tec began in a New Jersey dive shop and remains a local, family-run design and production company – but now we make more than just dive lights. Tried and tested lights to help you go further, higher and faster. 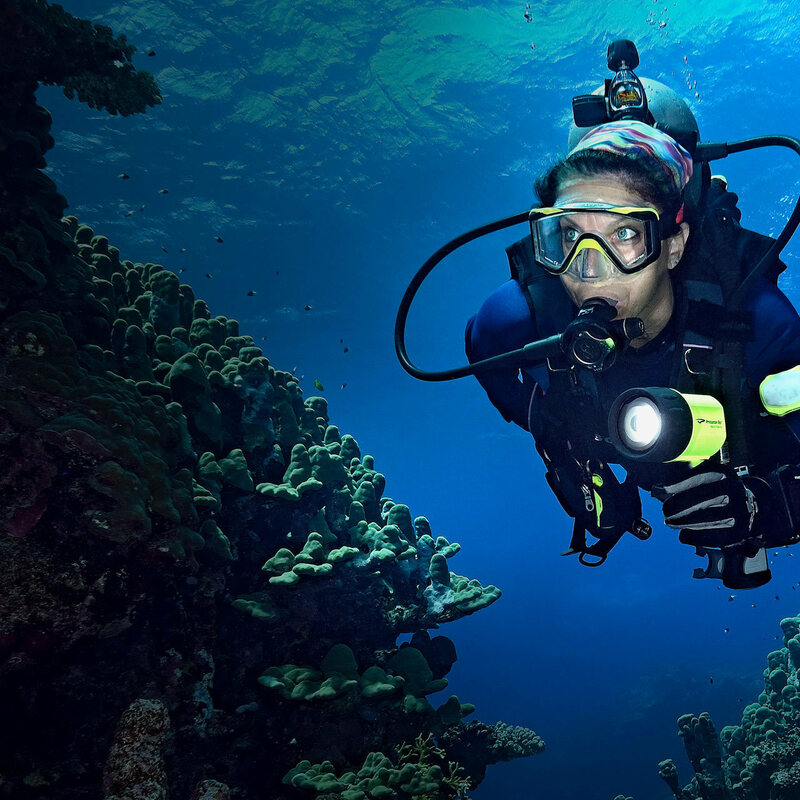 Experience the depths in a whole new light with our wide range of waterproof lights. 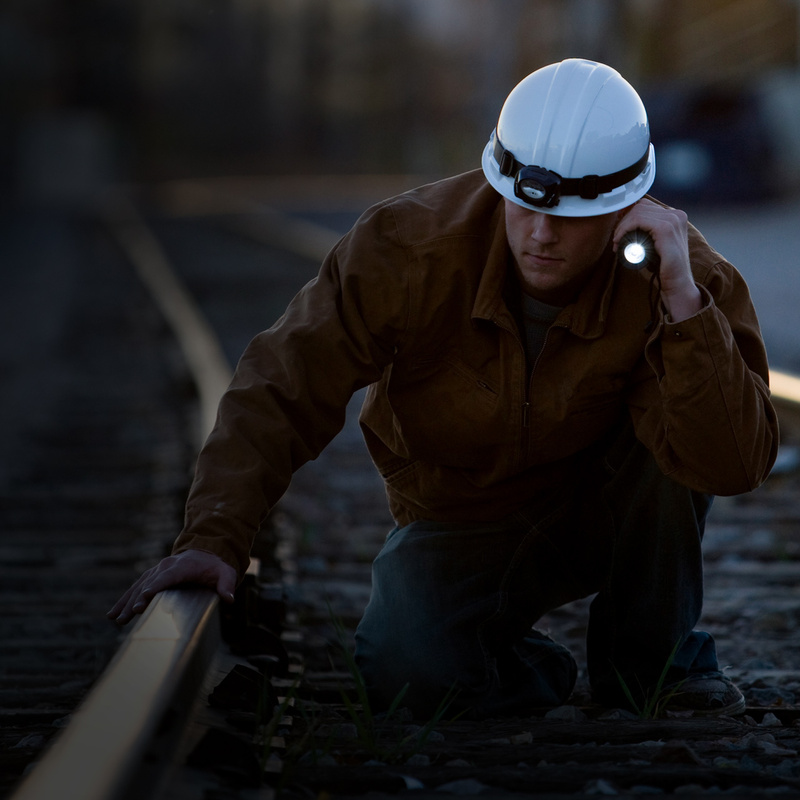 Lights built as tough as you, with ETL and UL-approved models available. 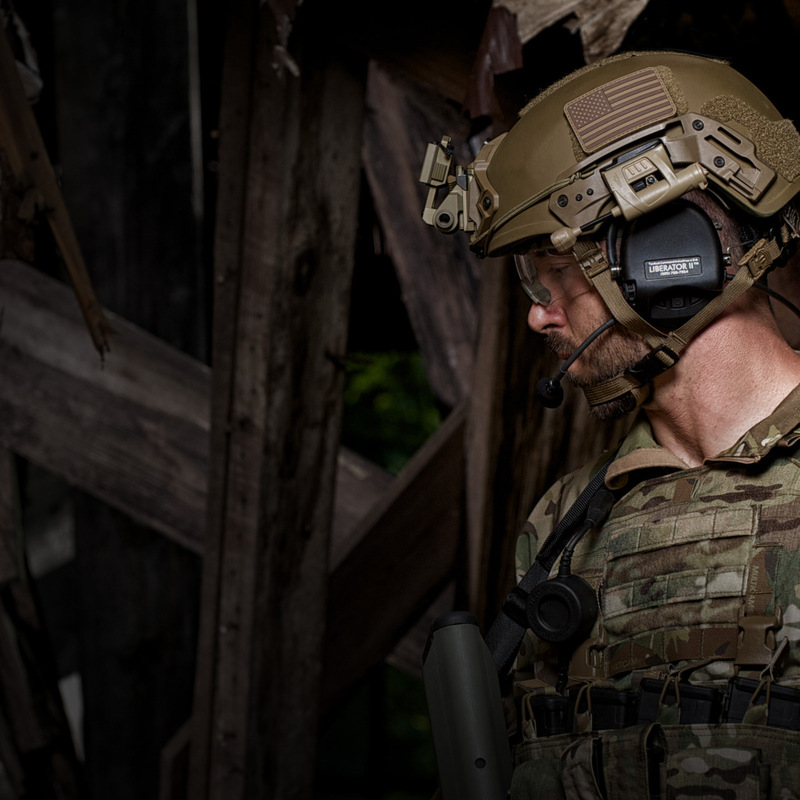 Lights that meet the specialized needs of the military, law enforcement, first responders and other every day heroes. 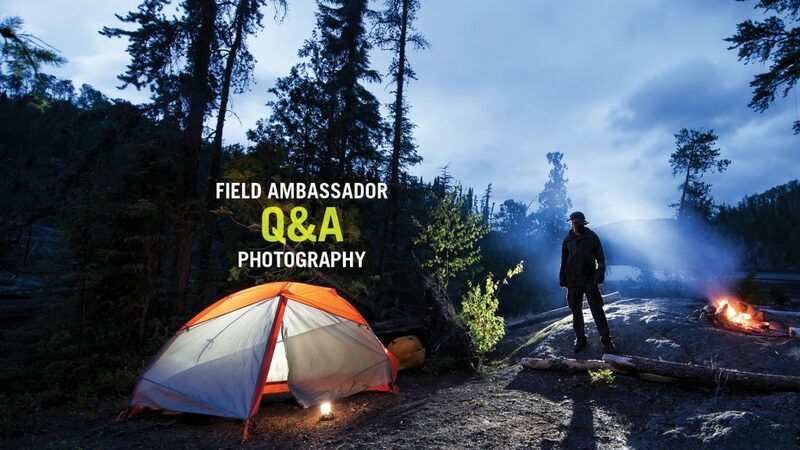 IN THE FIELD Princeton Tec Field Ambassadors shine a light on some of the world’s most extreme places and conditions. Learn how they’re making the world a little brighter. and assembled in our New Jersey workshops.